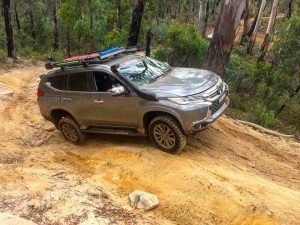 I have a 2016 Mitsubishi Pajero Sport Exceed, it is a 2.4l turbo diesel, I’ve had installed a 2″lift kit, rear airbags for towing the offroad camper, I was the r&d car for rhino rack, got a pioneer tray fitted with 400w lightbar, I have a TJM snorkel, provent catch can, idrive electronic throttle control, kumho MT 51 muddies, redarc brake controller, mr nano ceramic coating on the paint, twin compact truck horns, boos underbody bash plates, Hayman Reece tow plus some other customarions. 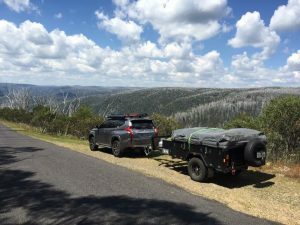 I love hitting the track with my family, we are often out towing our black series alpha camper trainer around the state. I’m located right at the blue mountains so I have a great back yard to play in. 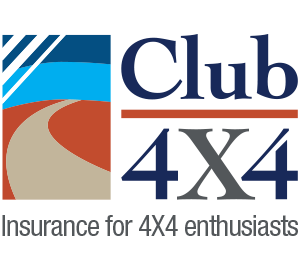 I decided to join up with Club 4×4 after I spoke to them on the phone, very kind people to deal with, they understand our cars and what we do with them, how we mod them, how we use them and what we carry in them. It was a no brainer to ditch the plain jane company I used to have for insurance with and use the guys that know and understand! Looks great mate, awesome photo’s. 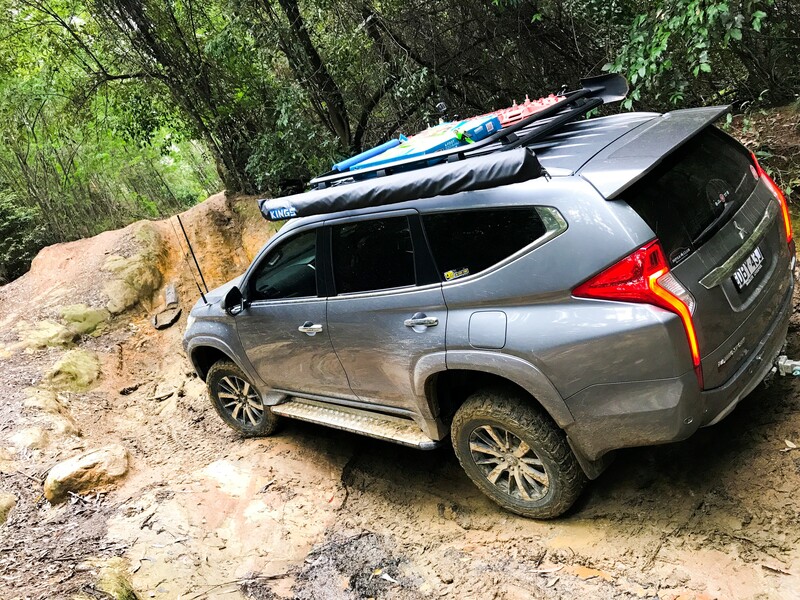 I bought the 2016 Triton and its a great product so far, use it to tow the pop top, the first trip was from Albany WA to Uluru and on to Darwin, around the top end and back home. Brilliant. This July heading to Cape range national Park and the Pilbarra. 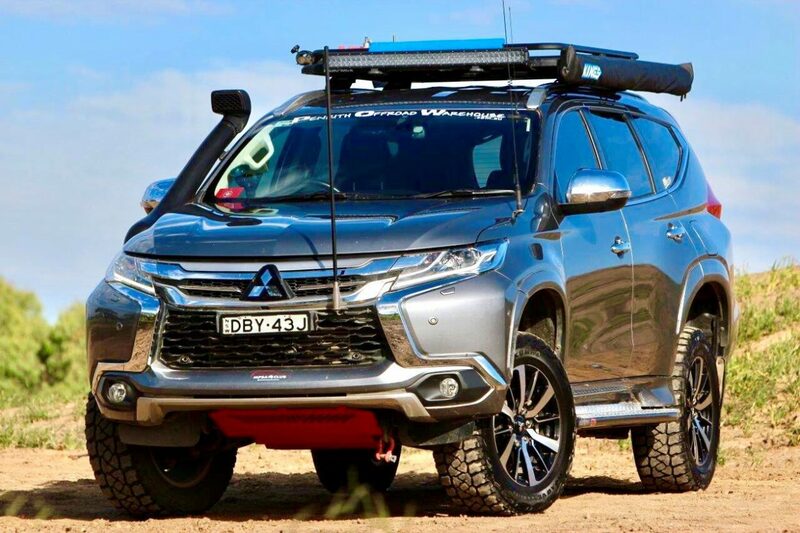 Mitsubishi are terrific value for money. 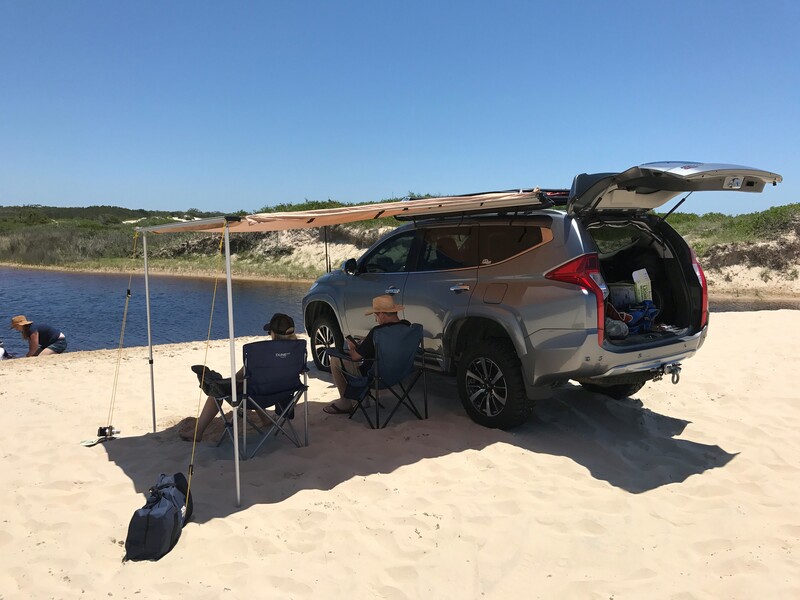 All the best for your next road trip.